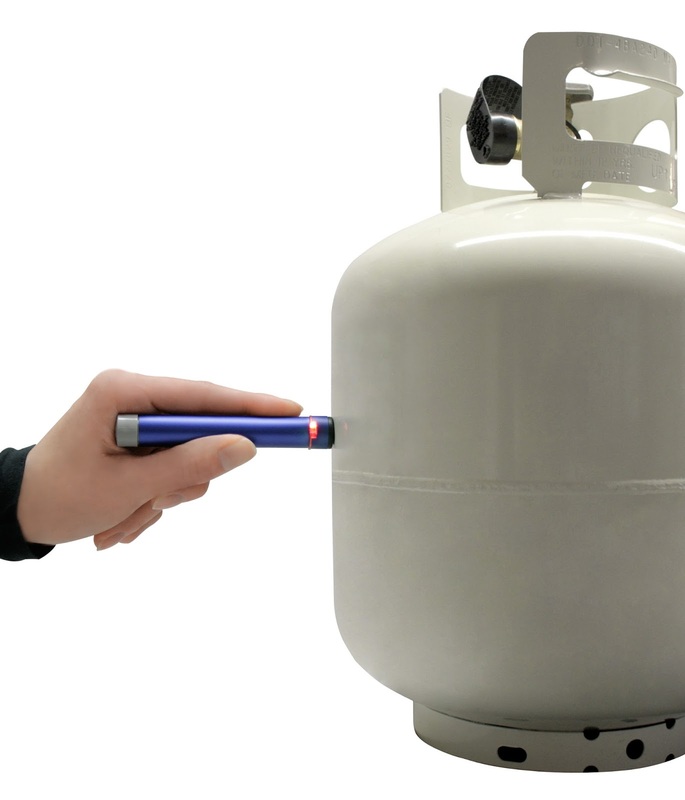 If you’re use to using a gas grill during the summer and are often trying to check the gas in the propane tank, now there is a safe and unique way to check every time. You don’t have to worry about running out of gas in the middle of cooking! The little gadget is the size of a pen! It shows red for empty or no gas at that level and green when there is gas present at the level you place it. It’s easy to operate! The patented is pending on the product! You can see that link for more information on this little gadget. The gadget is called “GasCheck” and it’s a very unique little handy device!